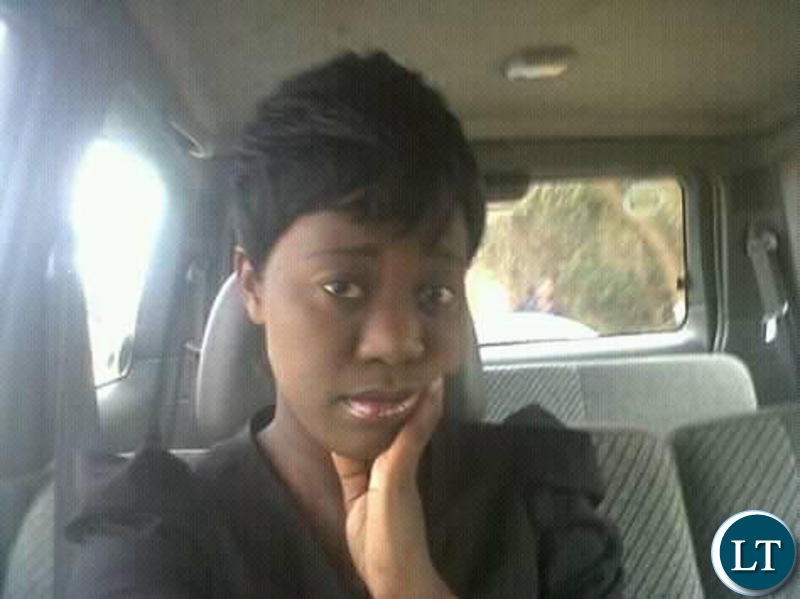 A 4th year student at the University of Zambia Great East road Campus has died due to suffocation in her room during protests by students last evening over unpaid allowances. Vespers Shimuzhila from the school of Adult education died around 03 hours this morning due to suffocation after Police officers allegedly threw teargas canisters in her room in October Hostels. It is believed she was asthmatic and could not escape the smoke that had engulfed the October Hostel which she occupied. Some of her friends who paid tribute to her on social media described her as a loving, caring and brilliant student. Her death has been confirmed by the UNZA Seventh Day Executive Committee, a Church to which she belonged who have called for calm from the students. “It is with a sad heart that we announce to you the death of our member, Vespers Shimuzhila, 4th year, school of education, Adult education. She died around 03 today due to suffocation in her room during the protest by students at UNZA great east road main campus,” the statement from the UNZA SDA Executive read. And Zambia Police spokesperson Esther Katongo confirmed that the student died at the Levy Mwanawasa Teaching Hospital where she was rushed for treatment. “As officers were keeping vigil around the campus, information was received that parts of October Hostel was on fire and that a fourth-year female student in the School of Education and another who is a second-year student aged 20 years had suffocated and were rushed to the clinic at the Campus and later to Levy Mwanawasa Hospital and unfortunately the fourth year student died while the other student is still admitted”. She said. Mrs. Katongo said students at the University of Zambia yesterday, at about 22:00 hours staged a riot where they blocked the Great East Road and destroyed booths within the area. She said the cause of the fire is yet to be established and Police officers have continued patrolling the campus and keeping vigil. Mrs. Katongo added that the situation is currently normal. UNZA students rioted on Thursday night following failure by government to pay them their student loans since August.